Rashae and Jeremy had a fairytale wedding. 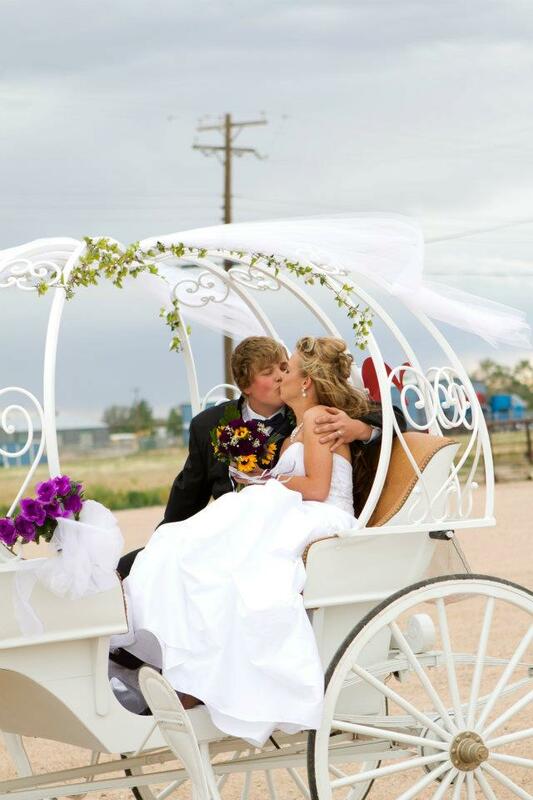 Hearts and Tails Carriage Company shared in their memories and love in our white Cinderella carriage. It was a blustery evening, but Rashae was a beautiful bride and Jeremy a handsome groom as Jake , the horse, pulled them to their reception. Thank you Rashae and Jeremy for letting us be a part of your wedding. Posted in Uncategorized and tagged wedding. Bookmark the permalink.